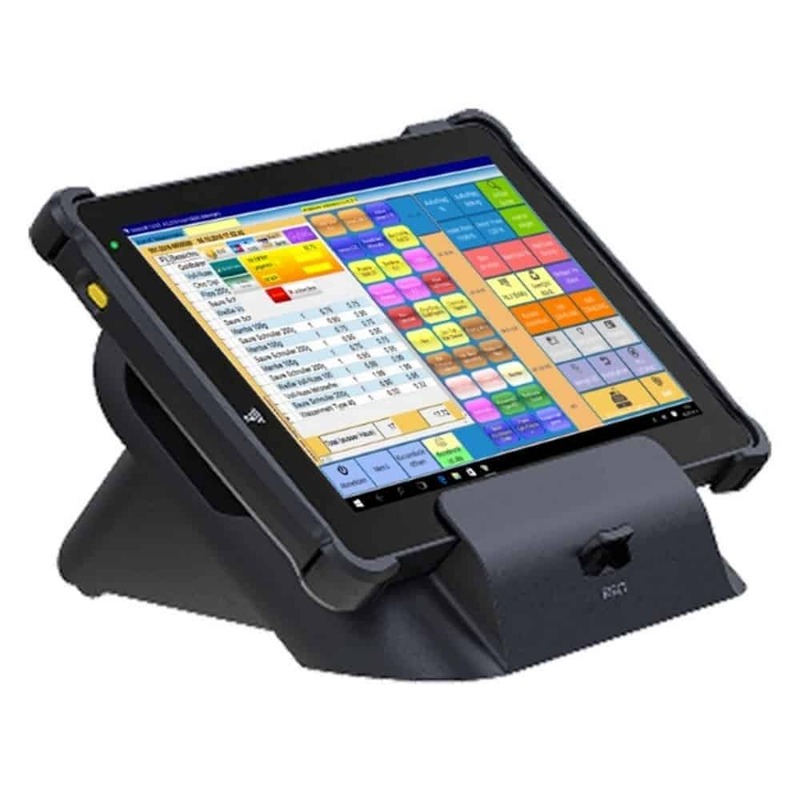 POS Options : MSR, barcode scanner, shoulder strap, docking station. 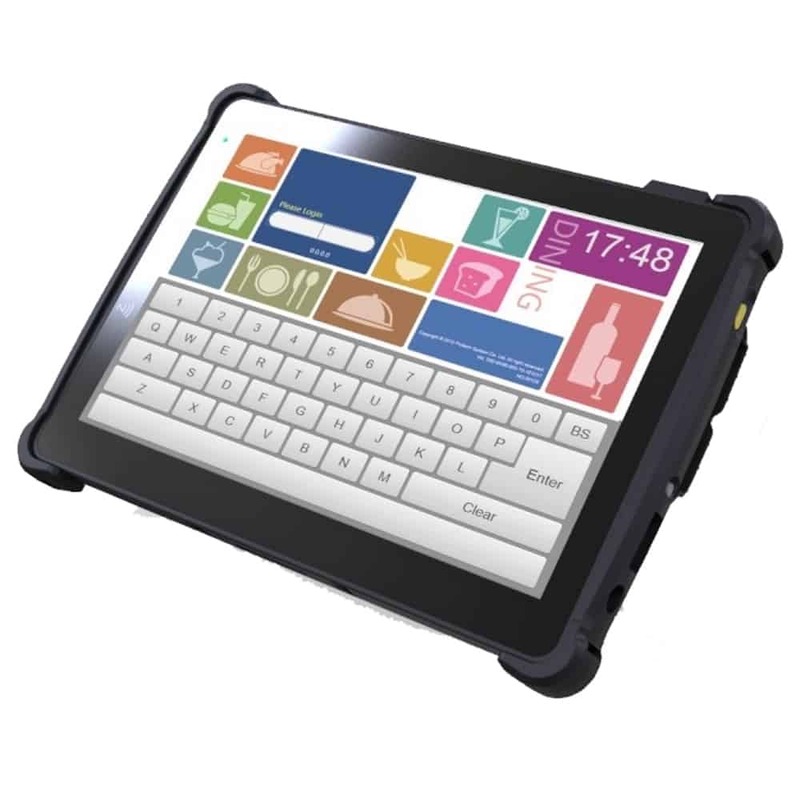 The Eclipse™ T101W tablet comes standard with a 10.1’’ projected capacitive touchscreen, and meets most point-of-sale software’s specifications for a “cash register” configuration. 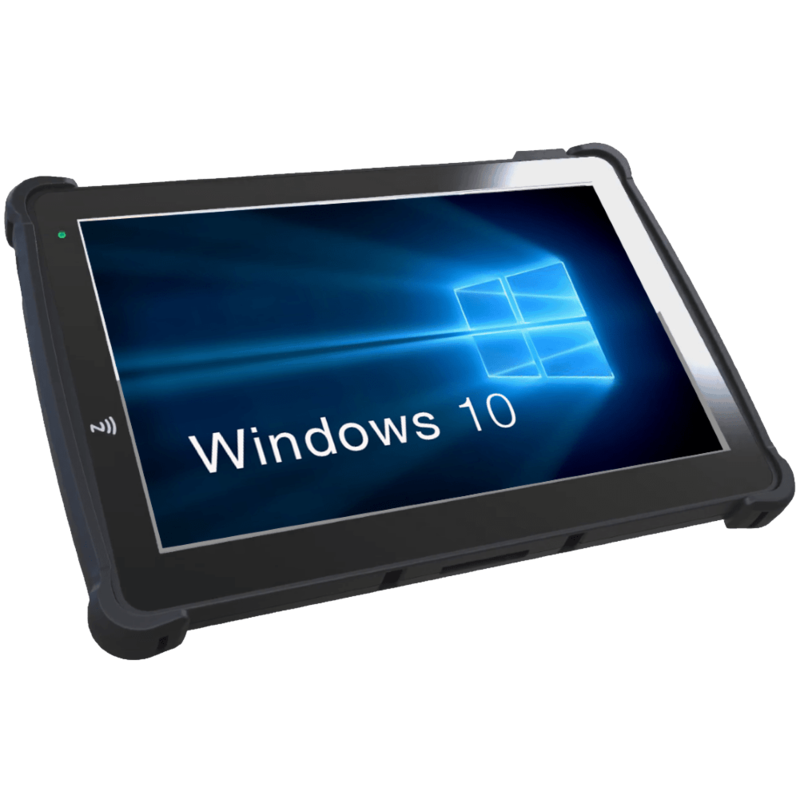 The T101W tablet offers a variety of options for point-of-sales, warehousing and retail stores, such as: Magnetic stripe car reader, 2D barcode scanner, shoulder strap and a docking station. 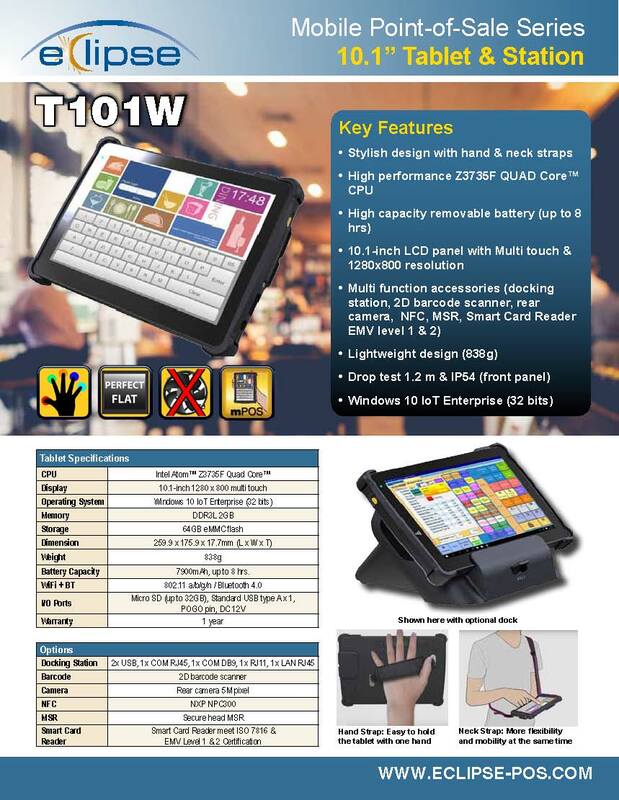 In fact, the T101W-D station has a number of I/O ports to meet your accessories connectivity requirements. Offered standard with an hand-held strap in the back, the T101W can easily be used on the go between points of service.